The Heritage Foundation honors the creators of the Mayan House for their superior use of natural stone in a residence. With so much focus on material finishes for luxury residences, David Escobedo reminds us that no high-end residential project will stand the test of time, nor holds its beauty, without investing in a strong and solid structure. This thinking is evident in every structure Escobedo Group has ever built. Our Armadillo Vault is mentioned in The Economist by our collaborator and former Escobedo Group intern, Philippe Block of ETH Zurich and the Block Research Group (Zurich). The comparison is made to the Armadillo being half the thickness of an eggshell at the equivalent size, while standing in compression and hold the weight of 2,000 pounds. We were commissioned to program, create construction drawings, fabricate and install the tree stump concept, as well as cutting, artistic placement and installation of the stone tiles atop the limestone tree trunk due to our technical design capabilities and our ability to cut the intricate patterning the artist created for her piece. The installation is on exhibit indefinitely at Laguna Gloria. We are included in the Jan/Feb 'Eye on Design' issue of Luxe Interiors + Design magazine. David Escobedo: For the wood-screen sculpture's steel frame and the paneled wall in this Austin game room, we collaborated with the design team, remaining most integral in the project's technical aspects. What differentiates us is the ability to design the technical details required for sounds and precise fabrication of the [design] concept. 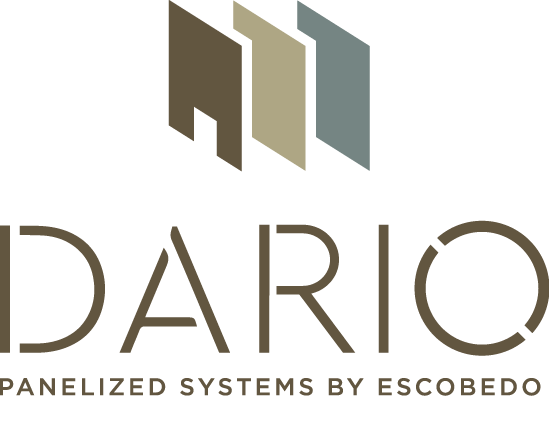 Technical design, and the fabrication of that design, is our forté at the Escobedo Group. In general, I look at materials that make sense– not just for the project but for the bigger picture. Because we build projects that stand the test of time, the materials we use require a level of quality resulting in longevity and sustainable beauty. Igor Siddiqui for Texas Architect lauds our Armadillo Vault (and would have picked it for the Golden Lion award if he had been part of the jury). Jamie Durie and his crew filmed the Poolhouse designed and built by Escobedo Construction for an upcoming episode of The Outdoor Room with Jamie Durie. Escobedo Construction shows how they use their own office facility as a way to exemplify the quality of work they self perform. The Escobedo pool house is featured for its modular design and the organic transition from the outdoors in, and visa versa. 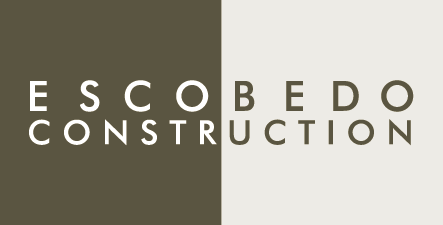 Escobedo Construction is proud to be a sponsor of the 2006-2007 iN coNtext series for KLRU and public broadcasting.